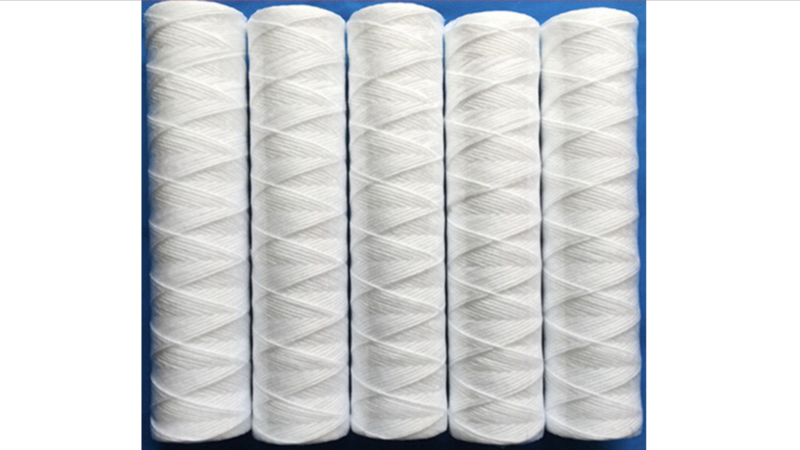 Replacement cotton string wound water filter. Easy to install. 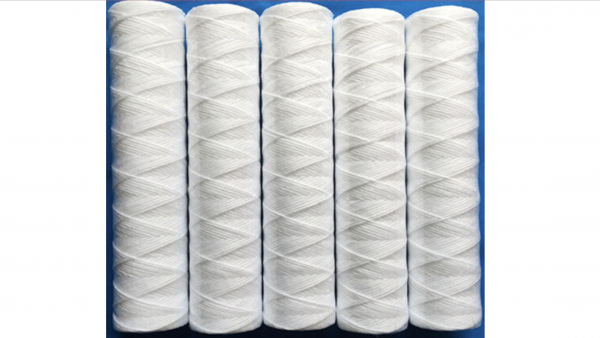 Cotton cartridge filter replacement 10 inch 20 micron.